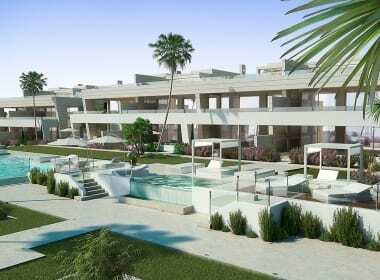 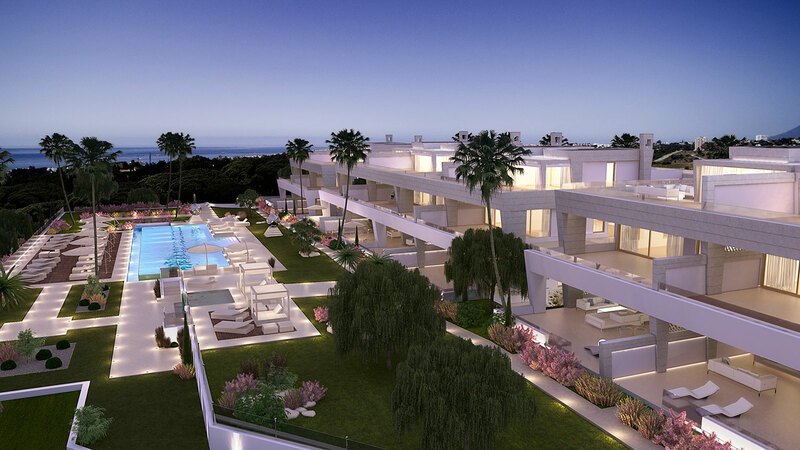 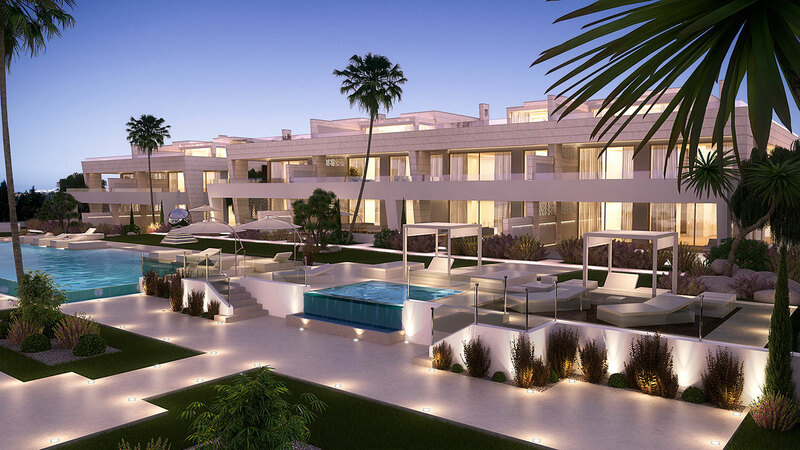 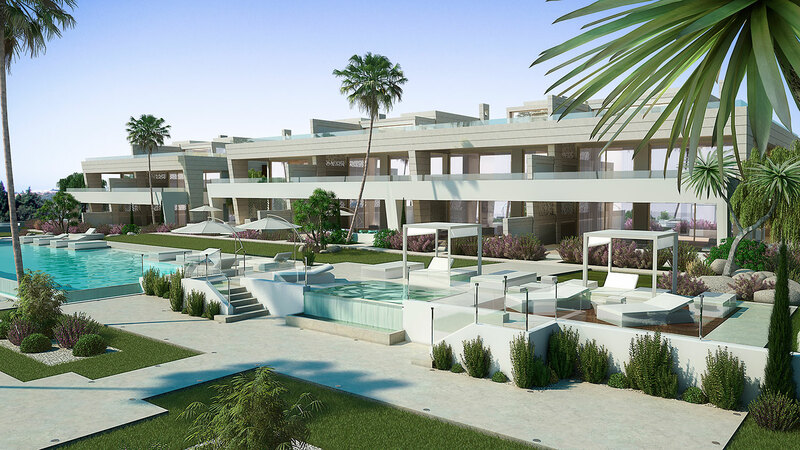 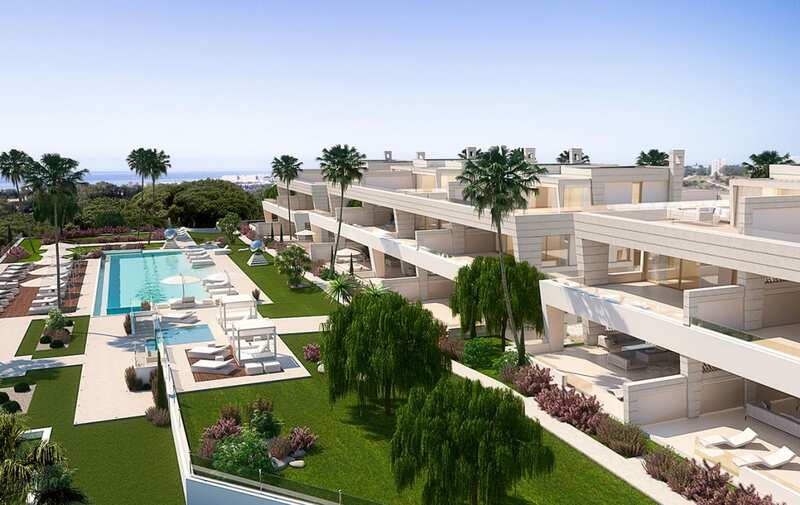 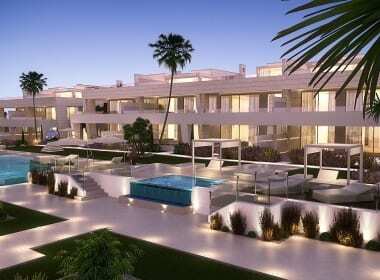 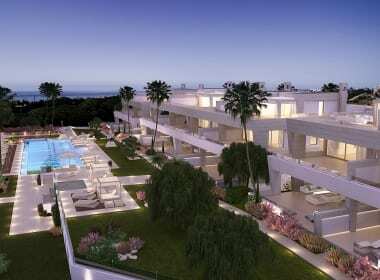 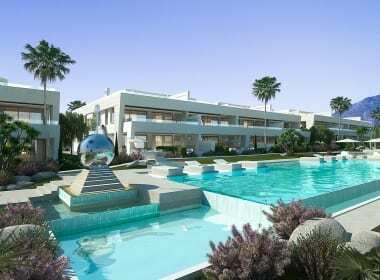 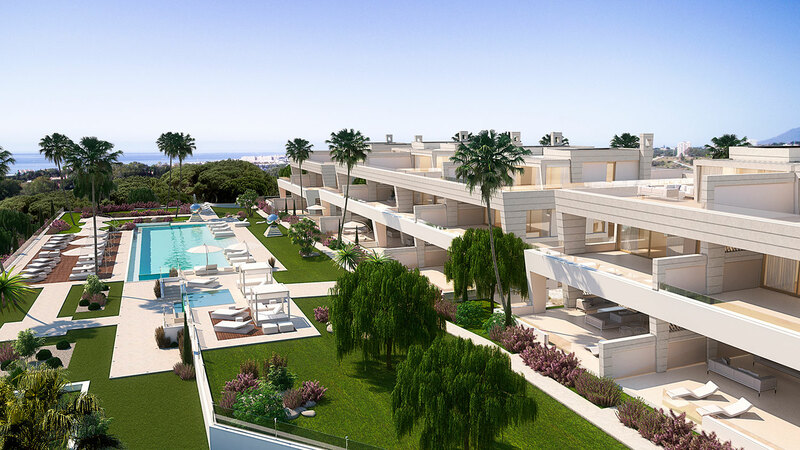 The project consists of 20 apartments distributed into 5 buildings on a 8.000 m2 plot of prime land. 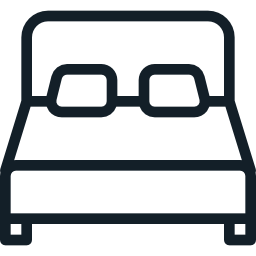 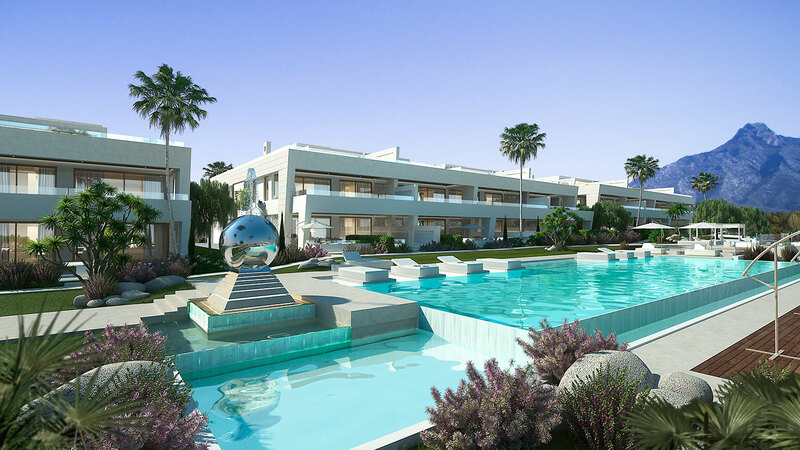 All blocks hold 4fully independent apartments, each groundfloor having aprivate garden overlooking the elaborate garden landscape. 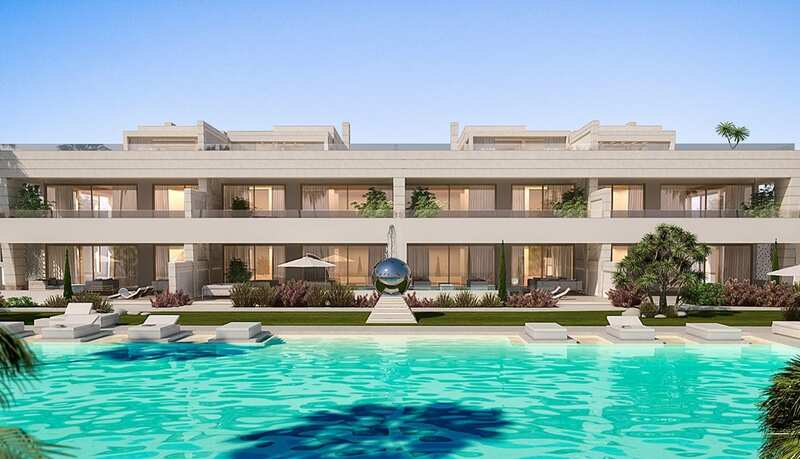 The 6.000 m2 communal area features a large pool, sun deck and designer gardens, making for idyllic surroundings in the most pleasant of environments. 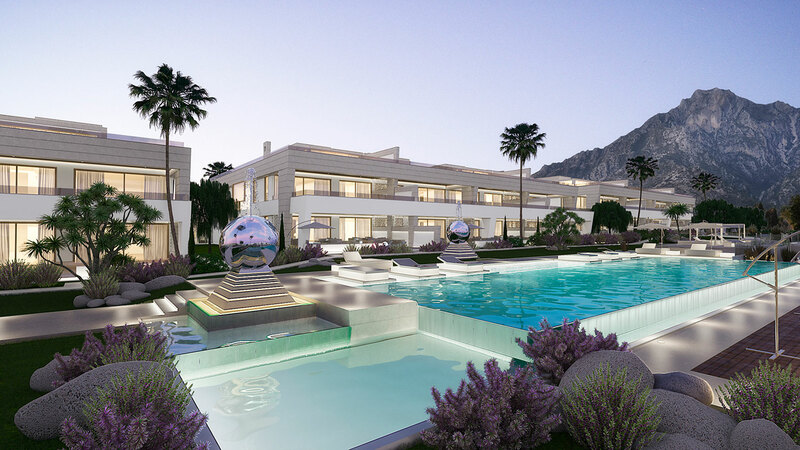 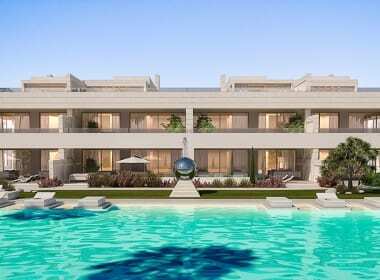 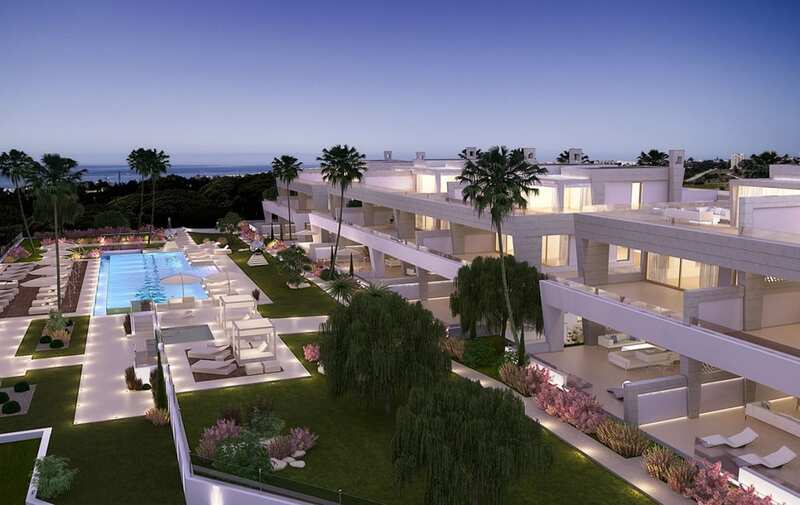 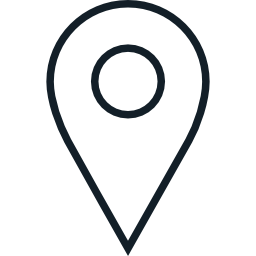 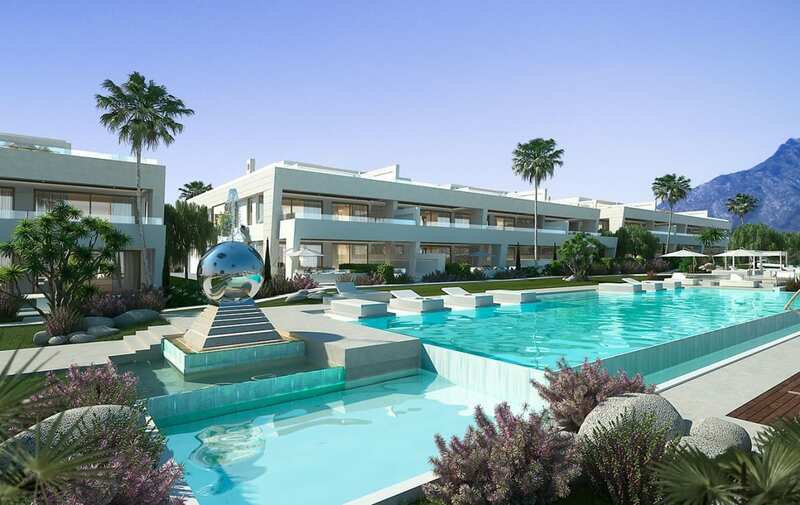 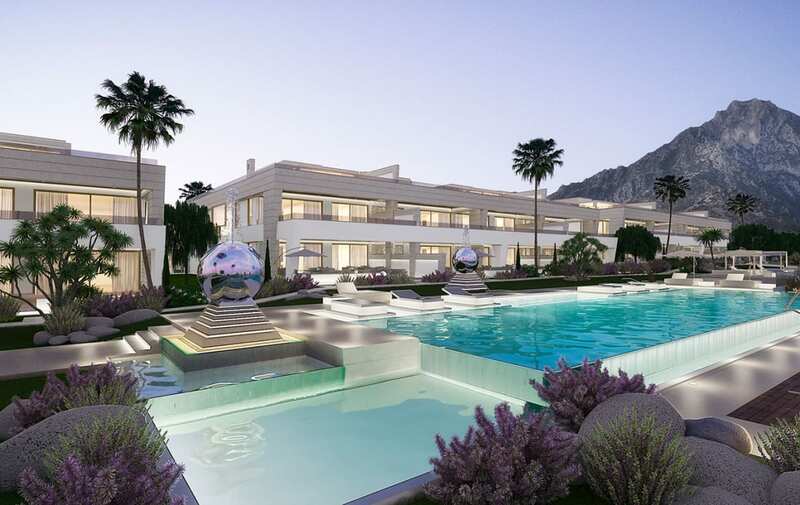 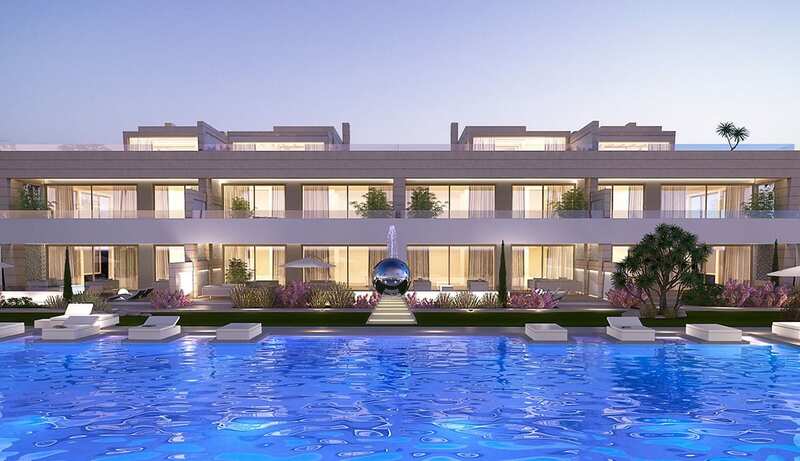 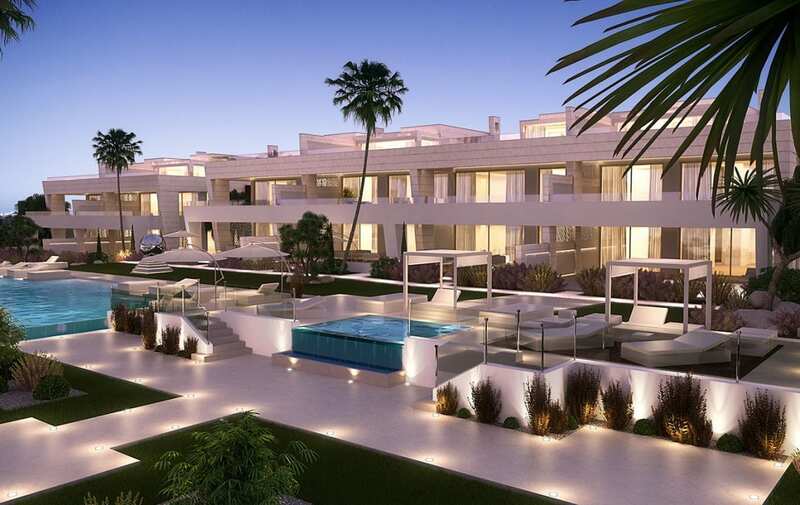 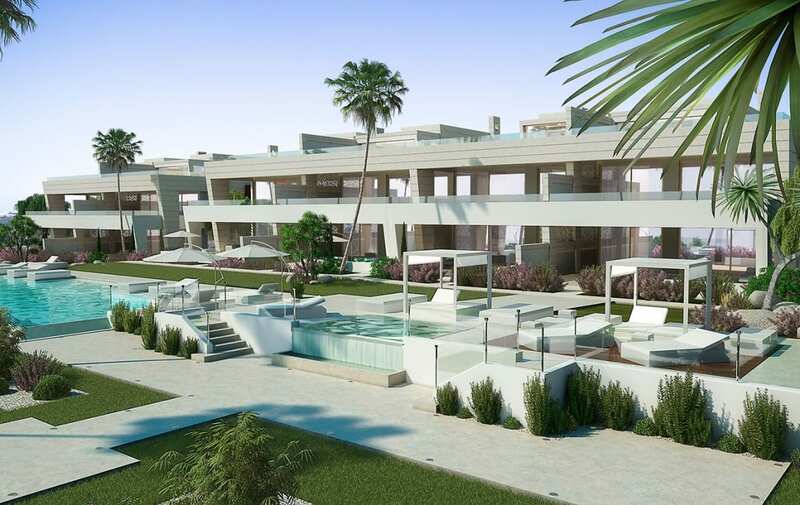 EPIC Marbella is located in the very heart of the well known Marbella Golden Mile with very close proximity to Puerto Banús, Marbella town center, walking distance to top beaches, leading restaurants, hotels, golf courses and enclaves hot spots. 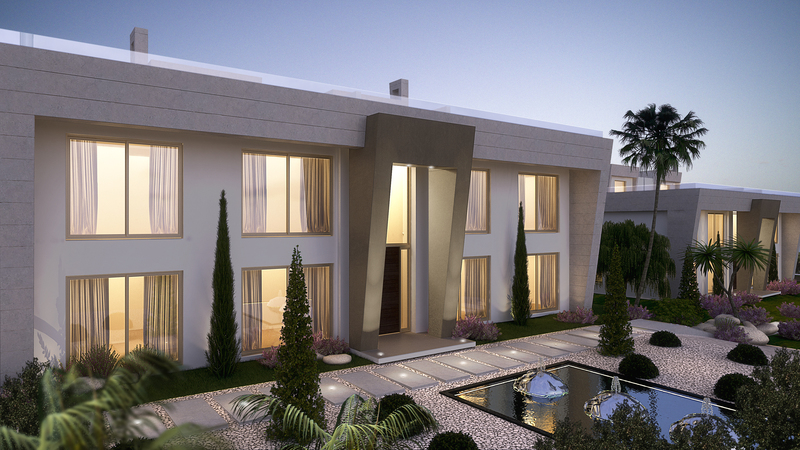 On Istán Road, just one kilometer from the main coastal roadA-7, it benefits from a convenient and direct road and highwayaccess having the most frequented locations within easy reach.